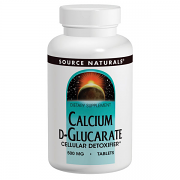 Calcium D-Glucarate is a relatively common nutrient found in many fruits and vegetables. 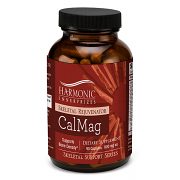 Many believe that this nutrient aids the body in the elimination of many harmful substances and helps to lower abnormally high levels of steroid hormones including estrogen, testosterone, and progesterone. Both of these effects may help to protect against the development of certain tumors. Calcium from the Sea is an up-to-date, plant-based calcium. 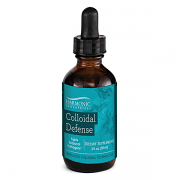 Highly absorbable in an ideal ratio for strong bone health. 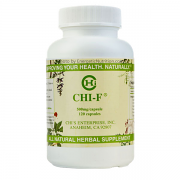 Includes the super critical vitamins K2 and D3, for not only absorption, but delivery to the bones as well. 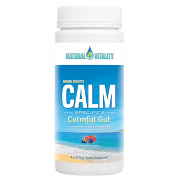 Calmful Gut was formulated to soothe digestive discomfort and support a healthy gut microbiome, and features Natural Vitality’s Calm magnesium, along with probiotics, the amino acid glutamine, and a comprehensive digestive enzyme blend to promote digestive health and balance. 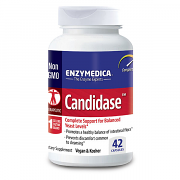 Candidase - Complete Support for Balanced Yeast Levels† with Thera-blend and cellulase, to break down the yeast wall, and protease to digest interior proteins. 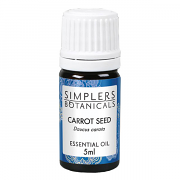 Carrot Seed Essential Oil has a dry, fruity, woody, rooty-earthy aroma that blends well with citrus, spices, rose, cinnamon, geranium. Cedar Atlas (Cedrus atlantica), has a ‘ripe’, woody-fruity aroma with deeply soothing and grounding effects. Useful in leg and lymph massage blends. Blends well with wood oils, cypress, and ylang-ylang. Amber bottle with dropper 2 fl. oz. A Native American herb that grows in the Sierra Nevada mountains. 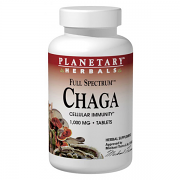 Traditionally used as a blood purifier and cleanser. Gently cleanses other organs such as the liver, kidneys and lymphatic system. Beautifies the skin. 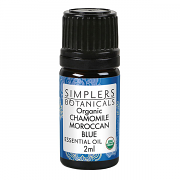 Chamomile Moroccan Blue (Tanacetum annuum) essential oil has an intensely sweet scent and deep blue color with the most chamazulene, or aromatic, of all the blue oils. 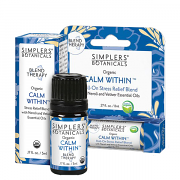 Often used in aromatherapy for soothing seasonal respiratory issues and to induce sleep and relaxation†. It blends well with several oils as a topical application used for dry or sensitive skin and to relieve muscle pain after exercise. A sweet, relaxing, apple-like aroma of this oil is soothing during times of PMS, stress, hyperactivity, and helps to promote rest. 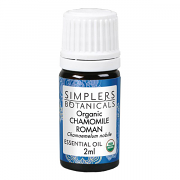 Chamomile Roman is one of the best essential oils for children’s issues, and may be used internally under the proper guidance of an aromatherapy professional. Cinnamon Leaf (Cinnamomum verum) essential oil has a sharp, spicy scent with warming and energizing properties. The gamut of potential includes uses from being a breath freshener to promoting healthy circulation via foot massage. 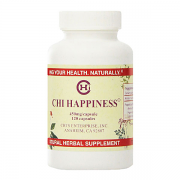 It is useful in muscle warming, digestive massage blends, and promoting brain function. 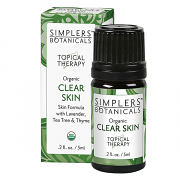 Help calm pores with this concentrated formula of pure, organic essential oils. Clove Bud (Syzygium aromaticum) essential oil has a spicy, warming and energizing aroma. 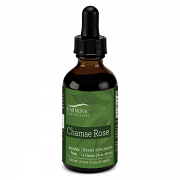 Its potent properties are used to promote respiratory health, ease occasional external pain, and support digestion.† Use in less than 1% dilution for massage.